Christmas is coming, and children everywhere are starting to write their wish lists to send to Santa. 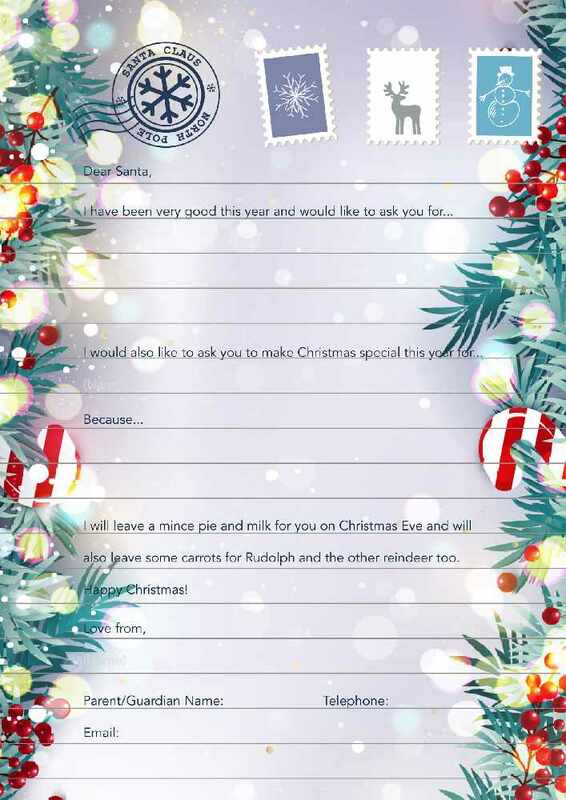 This year Ludlow Farm Shop and Sunshine Radio invite you and your family to pop down and fill in your Christmas Letter, then post it in their special Christmas post box located in the Foyer. 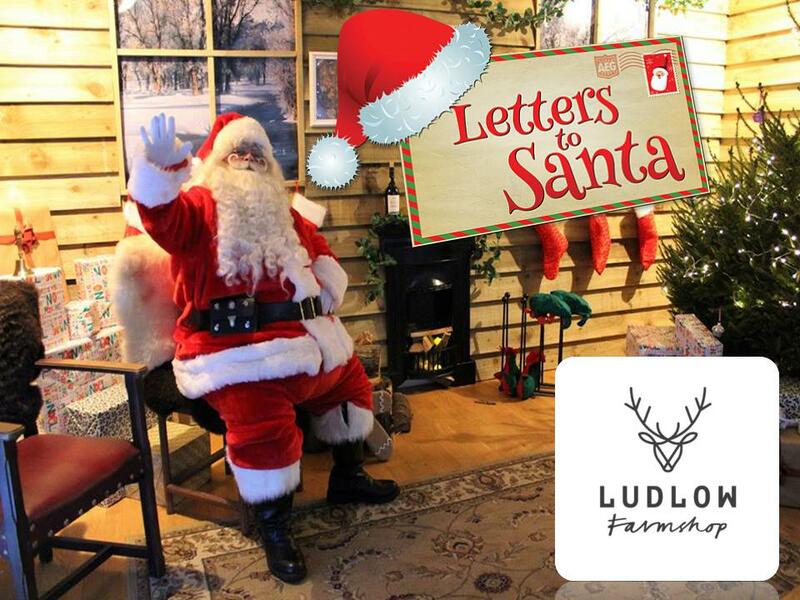 Ludlow Farm Shop will ensure all letters reach Santa himself. As Christmas is also about thinking of others we would also like you to write who you would like to make Christmas special for this year and why!